The following are details of the trans people known to have been killed worldwide during June 2018. Antash’a was shot. She was found wounded between two abandoned homes on Ella street and died in hospital. Her Facebook and Instagram accounts are https://www.facebook.com/antasha.english and https://www.instagram.com/thatdevinegirl37/. Adrielly died following a cosmetic procedure. Britney was an entrepreneur and businesswoman who ran her own bar (“Bar da Britney”, or “Britney’s Bar”). Britney was shot inside the bar in the early hours of 3rd June 2018. Police were called by witnesses who heard gunshots. She died at the scene. A dear person who would not have the courage to do bad to any animal, I had many years of friendship with Britney and know her how good her heart was. I can only hope that justice will be done, that the criminals will pay what they must pay, for a life in truth has no pressure or even a penalty which can absolve them of the terrible act which they have committed. Rest in peace, my dear friend. You will forever stay in my memory and how important you were to my daughter. I love you. Britney’s Facebook profile is https://www.facebook.com/britney.vaz.7. Vitória was shot dead on Rua Boa Esperança in the Alto Peru neighborhood of Salvador. According to police she was linked to a gang and was executed by rival gang members. The victim was shot in the head at around 3am on Wednesday 6th June inside the Mutirão Fair in the northern zone of Manaus. 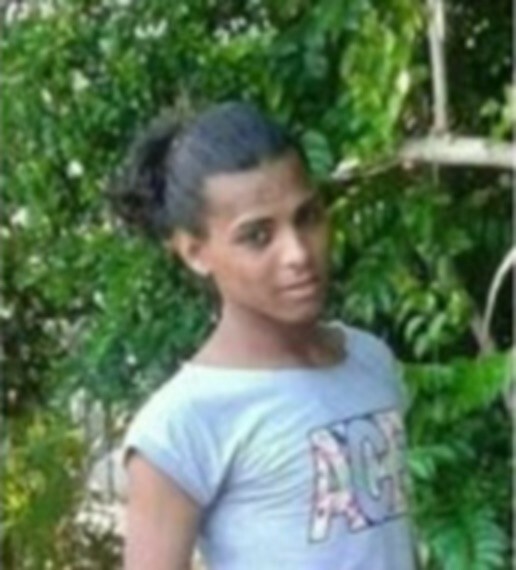 Kamylla was found beaten to death with an iron bar in her own home on Rua José Daux in the north of Santa Catarina Island. She had only moved there a month earlier. Police have identified a suspect and are searching for him. Kamylla’s Facebook profile is https://www.facebook.com/kamylla.roberta.39. A reporter spoke to the friend who found her dead on the floor of the apartment she had moved to a few days ago. “I missed her on Thursday because she had not answered my messages since the day before, and she never did that. I was worried so I went into the building, I talked to the owner of the apartment, who took the key and when we opened the door, Kamylla was on the floor, already dead. She was dating recently, but I did not know him. I do not know why they did this to her, it was a hateful crime”, they said. Fernanda was a beautician. 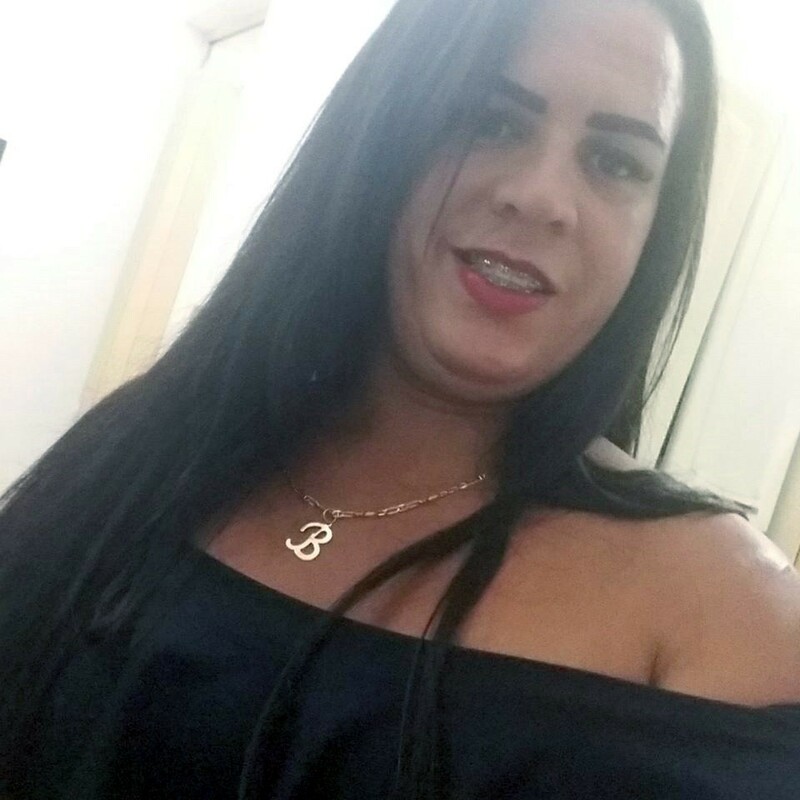 She was found dead with knife wounds to her face and neck inside her home in the Sao Miguel neighborhood of São Leopoldo at around 5pm on Saturday 9th June. One of her arms had also been tied. 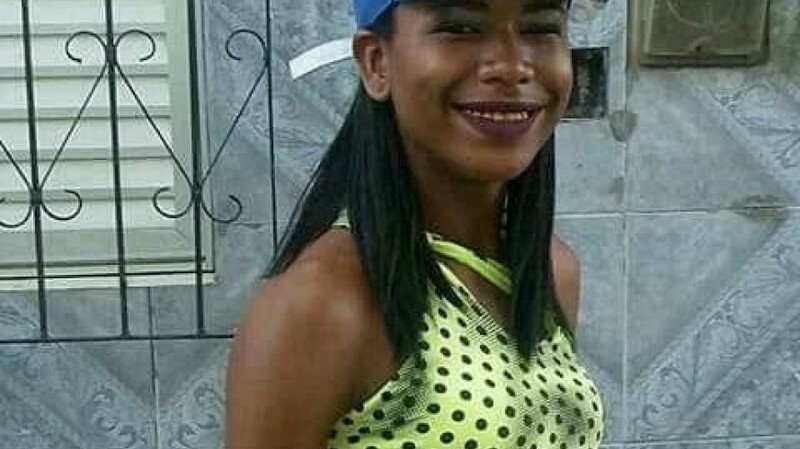 Tyfanny was found dead at dawn on Sunday 10th June at Rua Carmelo in the Pintolândia neighborhood of the West Zone of Boa Vista. She had been stabbed in the chest and arm. According to family and witnesses she had moved there less than two weeks earlier and was working in a bar on the street where the murder occurred. The body of J. G. Romero Ortiz was found inside a plastic bag buried in the garden of a residence in the residential area of Tenerife on 14th June, 11 days after being reported missing on 3rd June. They had been shot. Their partner is suspected of being responsible for the crime. Editor’s Note: This is one of those cases whether the gender identity of the victim is not obvious. We have no photos, and the news reports refer to the victim as male. 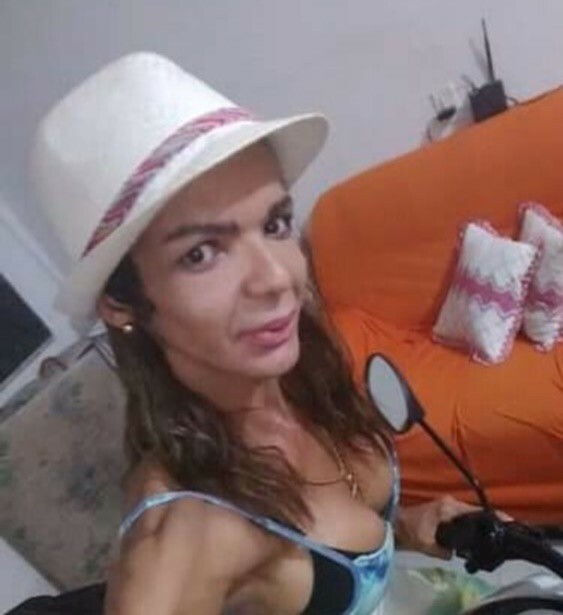 The only clue that the victim may have been trans is that one report states that the body was “a man dressed as a woman”. They could have been a crossdresser, genderfluid, genderqueer, nonbinary, or a trans woman — without more information we have no way of knowing. The victim was found shot in the head in El Olimpo at around 7:40pm on Thursday 14th June. Her identity is unknown. 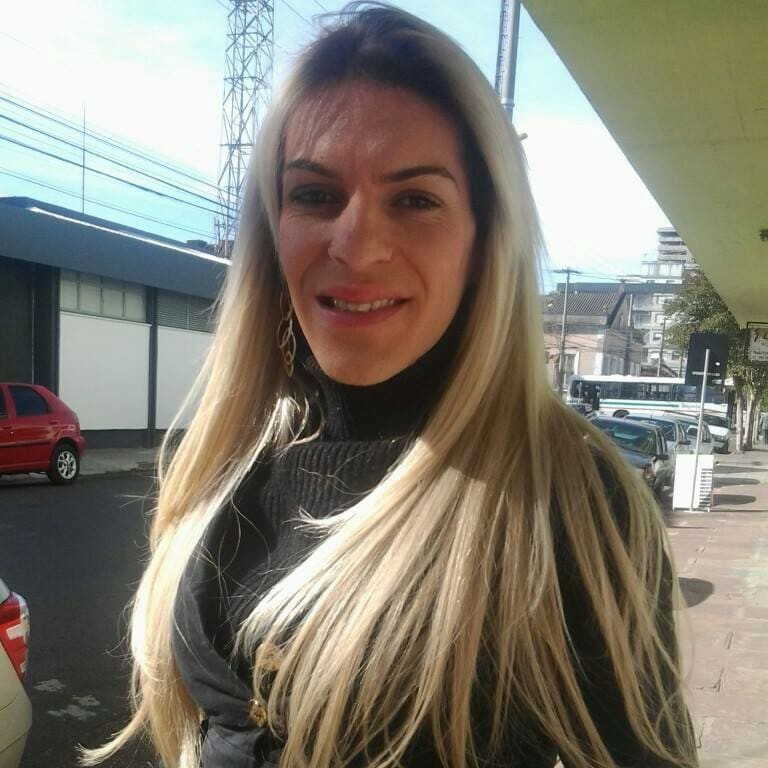 Jessica’s body was found by her sister with her head trapped in a window of an abandoned house at Rua Três, in Battisti neighborhood. She died by asphyxiation. According to relatives, she slept in the abandoned house and used the window to get in and out of the property. As such her death was probably accidental, but also a result of the circumstances she found herself in. 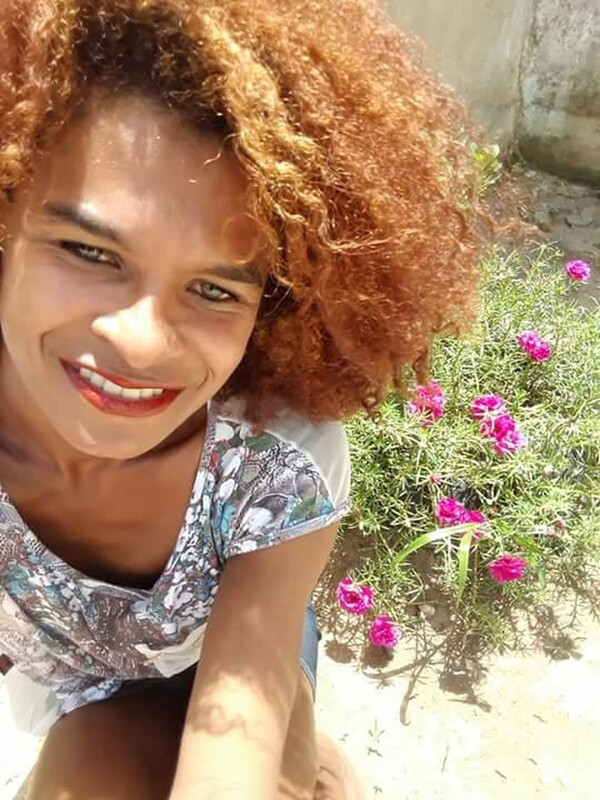 Grupo Gay da Bahia (who record deaths of LGBTQ+ people in Brazil) list her cause of death as “cultural transphobia”. Her Facebook profile is https://www.facebook.com/jessicamattos.mattos.3. Robertha was a hairdresser. She died from cardiorespiratory arrest after a cosmetic procedure which involved injecting industrial silicone. Her Facebook profile is https://www.facebook.com/profile.php?id=100013766102868. 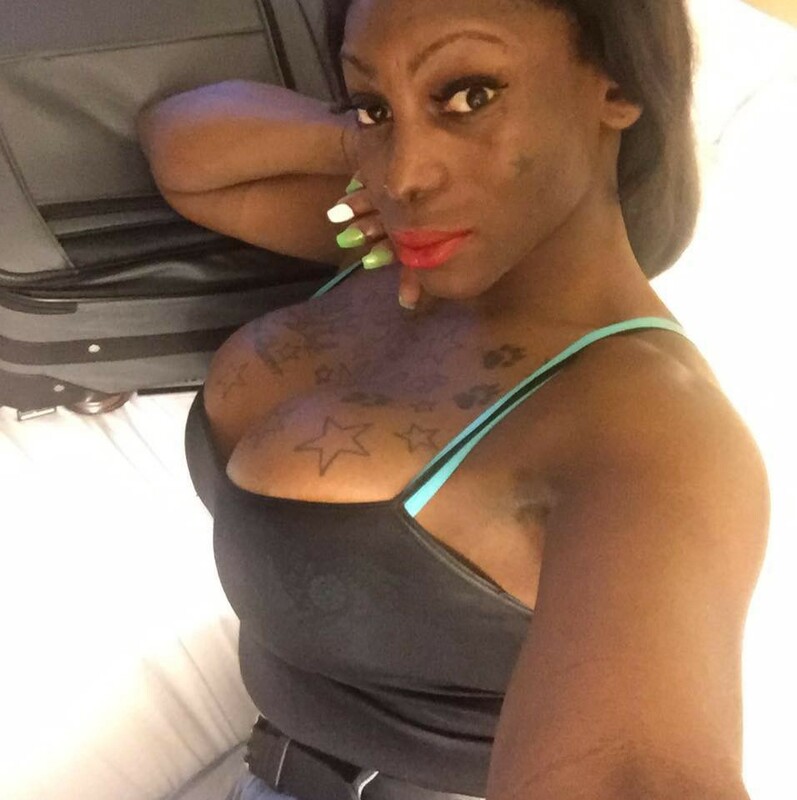 Diamond was found dead inside a crashed van in Meridian, Mississippi (USA) on 18th June 2018. She had been shot in the back of the head. According to local media, family members said that she was driving home to get ready for work when she was killed. 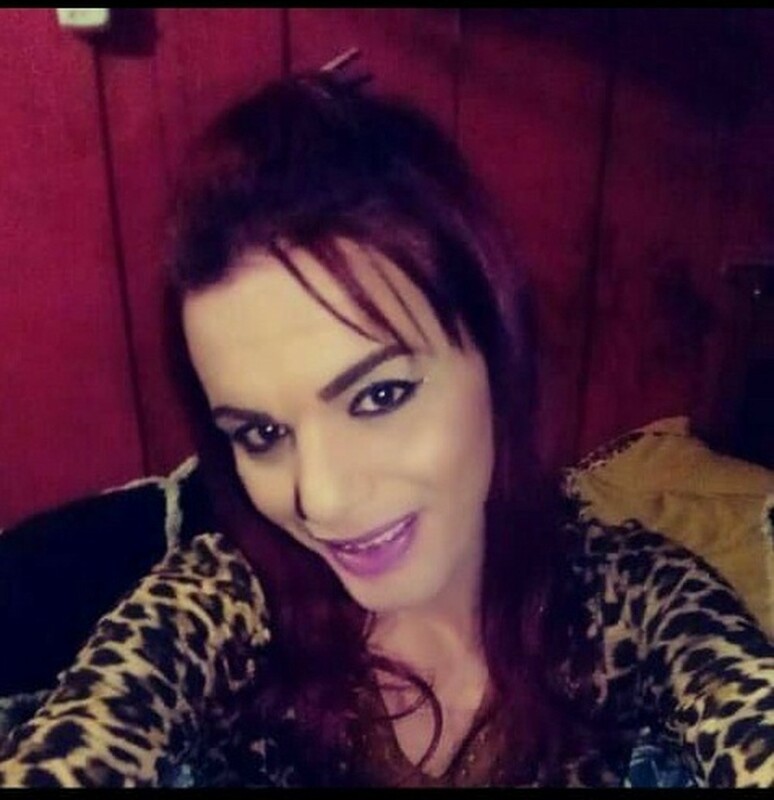 She was not identified as transgender until late the following month. 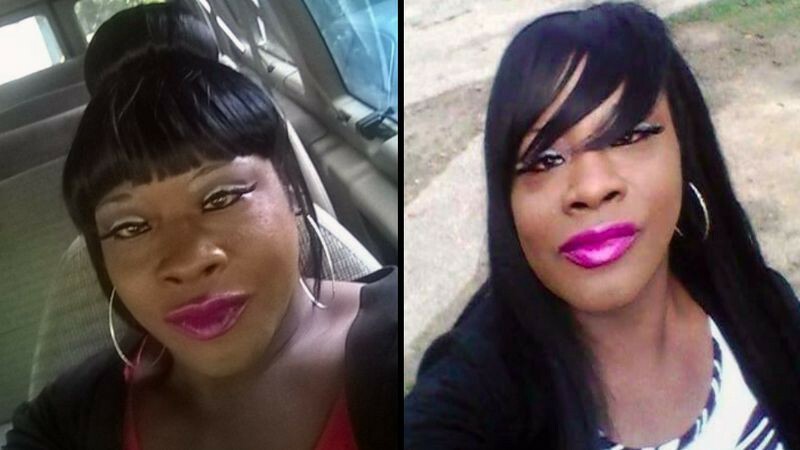 The victim in a June shooting death in Meridian, Mississippi, has been identified as 39-year-old Diamond Stephens, a transgender woman of color. 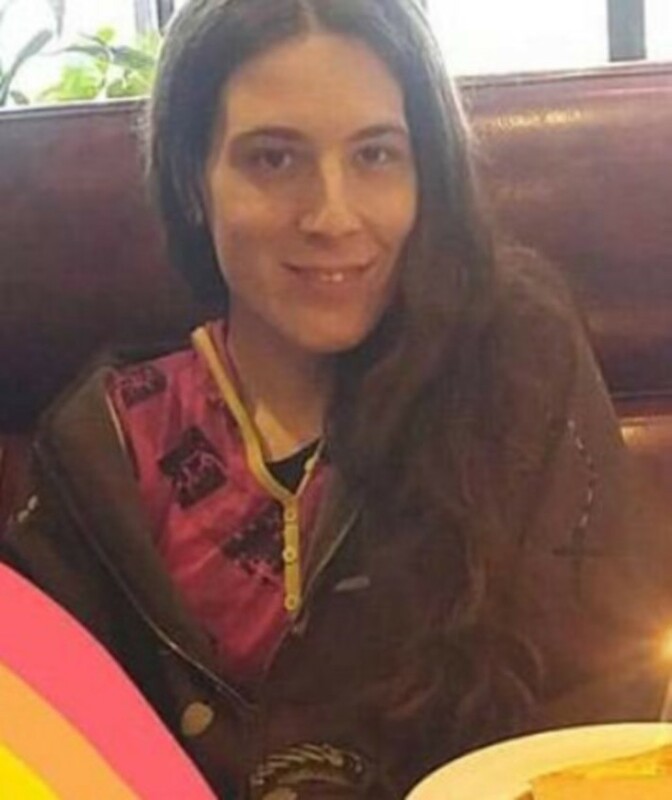 Initial reports in local media misgendered Stephens, but trans activists have confirmed Stephens was trans and she used female pronouns on her social media profiles. According to local outlet WTOK, authorities were called to the scene of a van crash on the evening of June 18. Police discovered Stephens fatally shot inside the vehicle. Agatha was a manicurist. She was shot 9 times in Heliopolis Square in the early hours of Sunday 19th June. She died in hospital after undergoing 12 hours of surgery in an attempt to save her life. Three days earlier she had shared video footage of a thief who had stolen her motorbike. It is not known whether he was connected with her death. 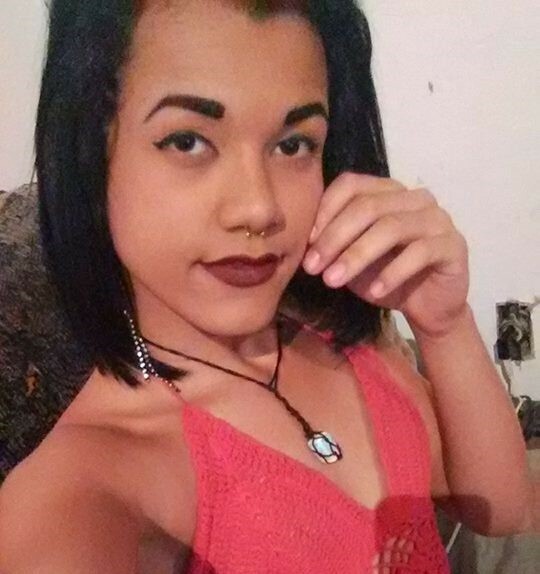 Her Facebook profile is https://www.facebook.com/walace.gomes.988. Chloe died by suicide in a park in downtown Portland. They also say she was the target of an online bullying campaign that derailed her. Portland is home to Lines for Life, a nonprofit devoted to suicide prevention throughout the Pacific Northwest. It operates a suicide prevention line that is answered 24 hours a day, 365 days a year. It can be reached at 800–273–8255 or by texting “273TALK” to 839863. Daniela was found dead in a house in Santiago del Estero on 19th June. She died as a result of an illness left untreated because her local hospital refused to admit her. Agencia Presentes report her cause of death as “social transvesticide”. Nataly was murdered by a client inside her home. Her killer was arrested for the crime. Nataly was a member of the Diana Sacayán Civil Association. 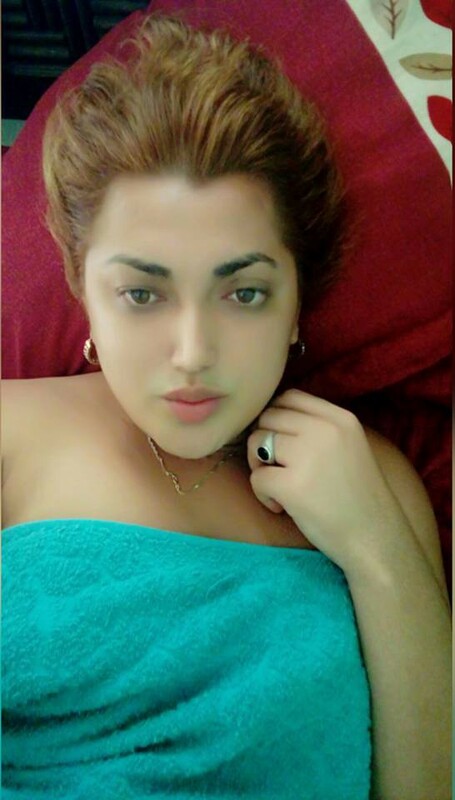 Her Facebook profile is https://www.facebook.com/emellyn.sanchezlopez. Juliana died by suicide. 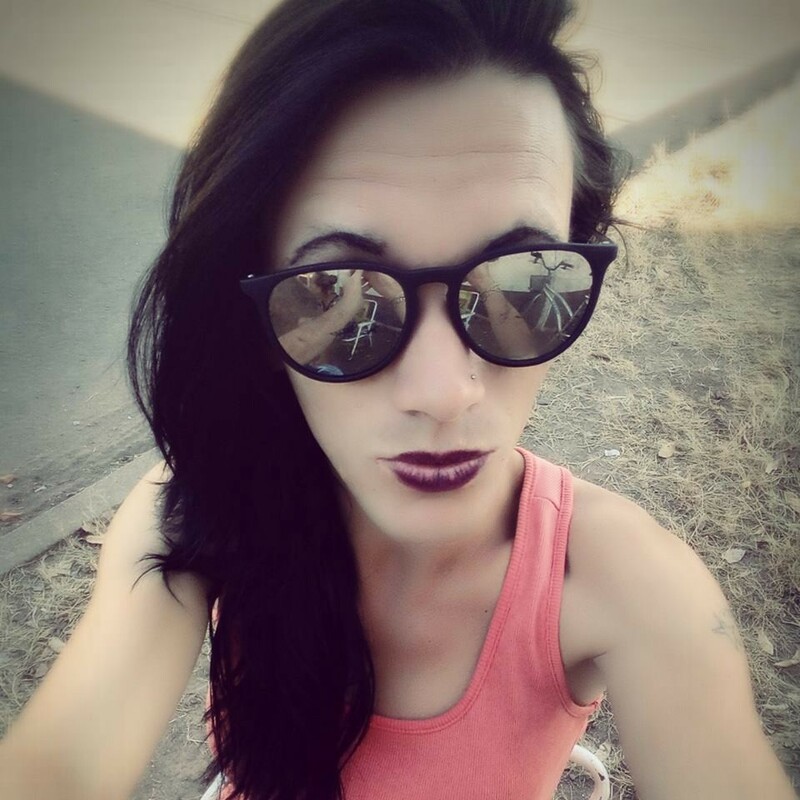 Her Facebook profile is https://www.facebook.com/juliana.bsb.dias. Thalia was killed by her Douglas Gluszsazk Rodrigues, 22, with whom she had recently begun a relationship. Reportedly he killed her because he did not want their relationship to become public knowledge. He was arrested after being identified through CCTV footage and confessed to the crime. Thalia’s Facebook profile is https://www.facebook.com/thalia.costa2013. She was a survivor of abuse from a previous relationship. Nikoly was stoned to death at dawn on Friday 22nd June. 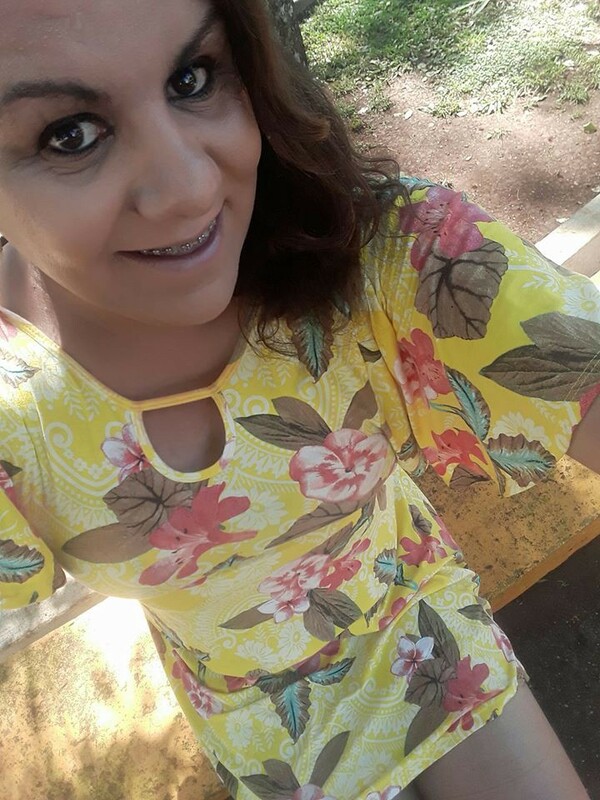 Her body was found in a backstreet behind the Maria Quitéria Municipal School at the intersection of Travessa R and U Street in the Tamoios neighborhood of the municipality of Cabo Frio. 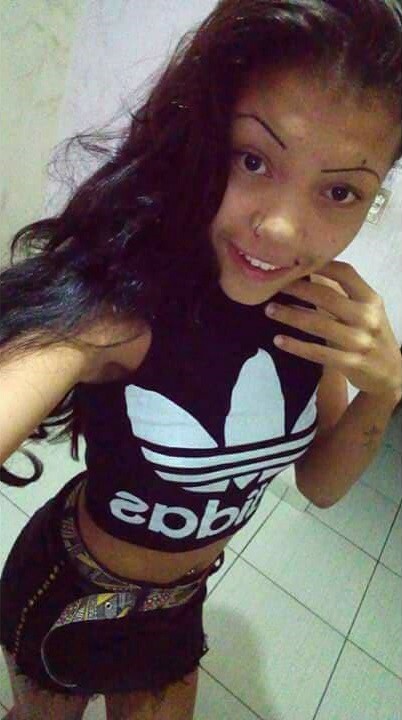 Her Facebook profile is https://www.facebook.com/nikolly.silva.526. Gaby was hit and killed by a vehicle while running across a highway late on Saturday 23rd June. Upon examination she was also found to have been shot in the face, arm and fingers. The authorities suspect that she was run over when trying to cross the highway to escape whoever had shot her. Keisha was found dead about 7 a.m. in the parking lot of an apartment complex on Detroit Avenue. Police said she had suffered what appeared to be a gunshot wound to the abdomen. Eleven bullet casings were found at the scene, according to police reports. 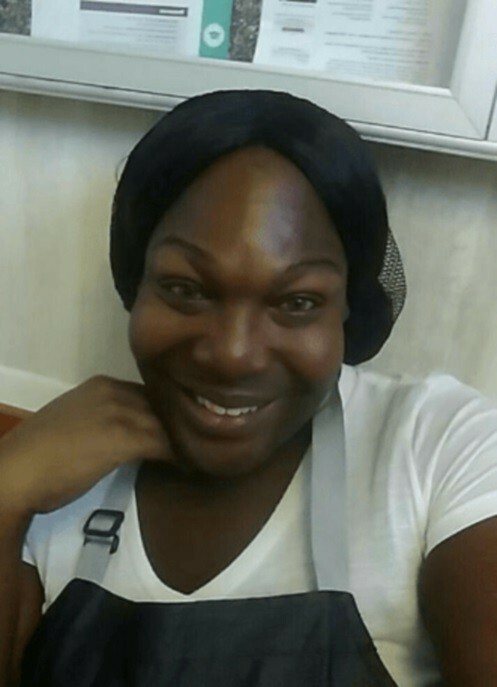 According to the Human Rights Campaign Keisha was the second transgender woman to be killed in Cleveland in 2018 (following Phylicia Mitchell on 24th February) and the 13th known transgender person to be killed in the USA. Cathalina was found shot dead in the Quality Inn in the Baymeadows area of Jacksonville. Her shooting was the fourth in Jacksonville in 2018, and the third death after Celine Walker and Antash’a English. 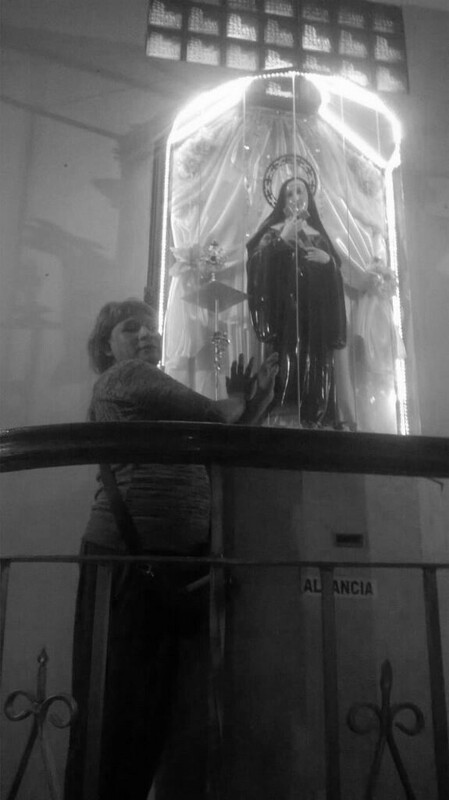 Katty was shot dead in a bar called Guingue located in the neighborhood of Santiago in the municipality of Yautepec. According to witnesses, her killers burst into the bar at around 8pm, shot her multiple times and then left without saying a word. She died at the scene. 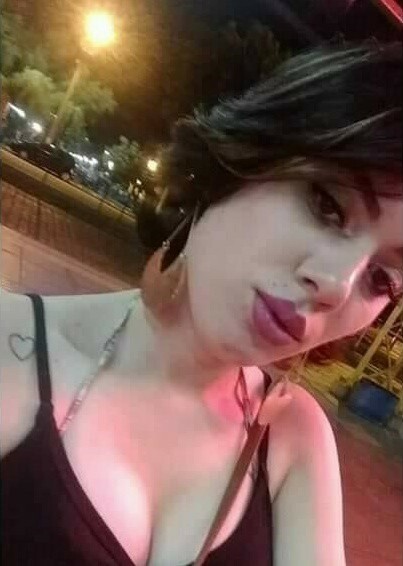 Índia was shot dead at round 5:30am in the Campinas de Brotas neighborhood of Salvador. According to witnesses she was shot in the foot and head while running away from her killer. 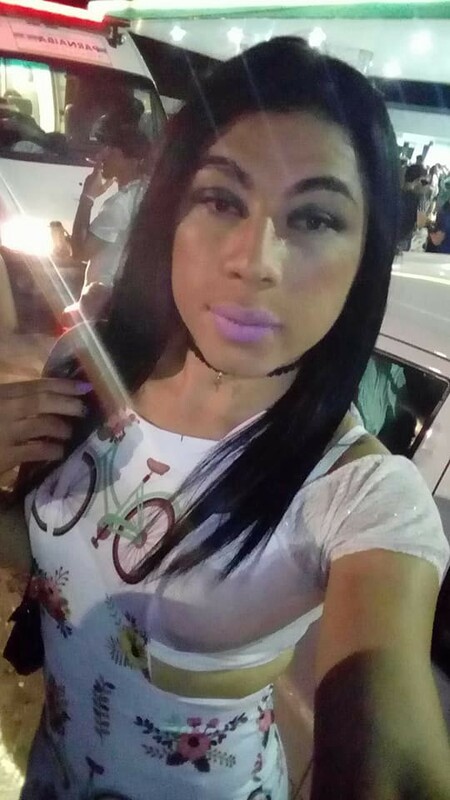 Bruna was shot dead in the Bairro Novo Horizonte municipality of Lagarto on the night of Monday 25th June. Laura was a doctor specialising in psychiatry and neurology. She died by suicide. In death her identity was erased by family and she was buried “as a man”. This is what happens when you don’t have support from your family. Her legal name was Laura and that’s how I will remember her. And people wonder why trans people have such a high rate of suicide……. At least we had a ritual for her last night and celebrated her true self. I’m so sorry that they have done this to you Laura. I just posted this as a remembrance on the obituary page of the funeral home. Since it has to be approved by the funeral director I’m sure it will never see the light of day…..
Carla was robbed and shot dead in the Pajeu neighborhood of Pacajus. She died in hospital. Her Facebook profile is https://www.facebook.com/carla.kelly.9822.